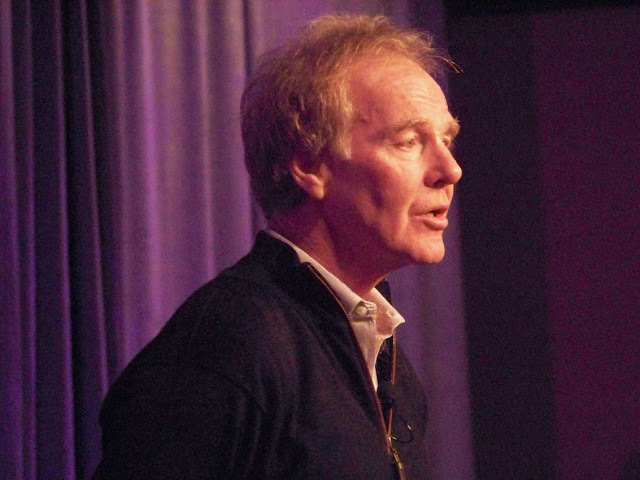 Peter Senge is a senior lecturer at the Massachusetts Institute of Technology and co-founder of SoL (Society for Organizational Learning) and the Academy for Systemic Change. He is the author of The Fifth Discipline: The Art and Practice of the Learning Organization, co-author of the three related fieldbooks, including Schools That Learn; Presence; and most recently, The Necessary Revolution: How Individuals and Organizations are Working Together to Create a Sustainable World. The Financial Times called The Fifth Discipline one of the five “most important management books” of all time and the Journal of Strategy and Business named Peter a “Strategist of the Century,” as one of the 24 people who had the greatest influence on business strategy in the 20th century. Peter works with organizations throughout the world on decentralizing the role of leadership to enhance the capacities of all people to build healthier human systems. Senge vides – U.Lab course. Peter Senge, professzor az MIT egyetem, Sloan School of Management iskolájában. A tanulószervezetek mérvadó szakértője, a Society for Organizational Learning alapítója. Itt ebben a filmrészletben video elmondottak tökéletesen tükrözik azt a szándékot, irányt és elköteleződést, amely bennünk is munkálkodik a mindenkori lehetőségek keretein belül. His latest vieo series interviews made by O.Scharmer for the MIT EDx course of U.Lab. 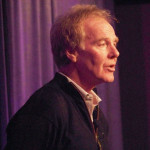 Peter Senge, who was hosted in Hungary for a Day conference in 2004, is a senior lecturer at MIT and chair of the Society for Organizational Learning (SoL), a global community of corporations, researchers, and consultants dedicated to building knowledge about fundamental institutional change. Noted for translating abstract ideas of systems theory into tools for change, he is the author of many articles and of the best-selling bookThe Fifth Discipline: The Art and Practice of the Learning Organization,named by the Harvard Business Review in 1997 as a seminal management book of the past seventy-five years and his latest book of similar calibre in 2008 is The Necessary Revolution.